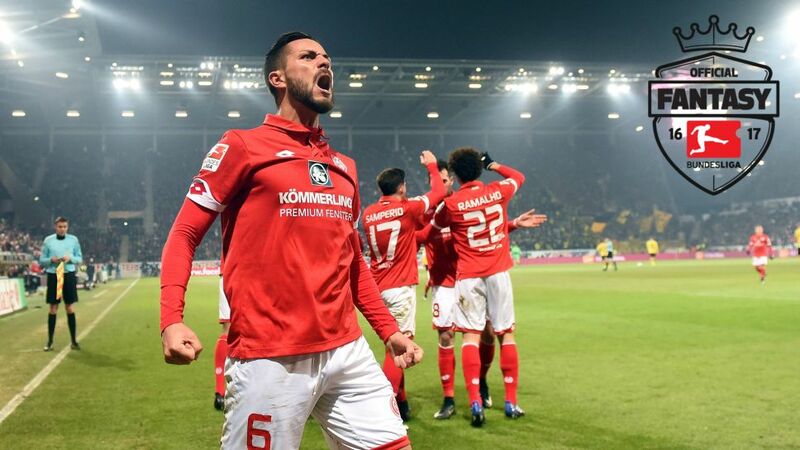 The Expert and The Scout both recommend Mainz midfielder Danny Latza as a low-budget option on Matchday 20. As the clock ticks down to Matchday 20, bundesliga.com's Fantasy Insiders are here to give you the lowdown on which players could rack up big points for your Official Fantasy Bundesliga team. Find out which players are facing favoured opposition with Matt's must-haves.Let Flo's Fantasy instincts guide you with his five-man A-Team.Discover which six players James has backed to shine in his three favourable fixtures. Which low-budget options will be lighting up the Bundesliga this weekend? Click here to check out the full slate of Bundesliga fixtures on Matchday 20!